L. Koželuch, J.L. Dussek and J.A. Just. 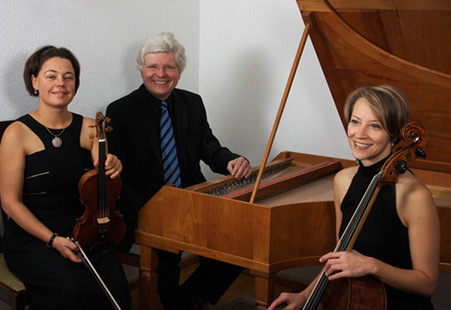 At present, the trio has finished recording the complete works for piano trio by Joseph Haydn on nine cds for the label cpo.